Rating: 2/5 stars for the solid writing, but somehow I couldn’t relate. 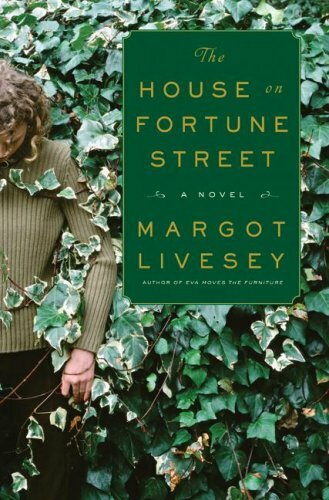 I just finished reading this book by Margot Livesey called The House on Fortune Street. What a depressing book. It had good prose, very readable but the subject at hand…so awful. It tells the story of four people, each of whom had done a terrible thing and were dealing with what happens afterward. It talks about mendacity (a word I picked up from this book), euthanasia, infidelity, and pedophilia. What a sad bunch of words. I don’t like it. The writing is good but what a downer of a book. I didn’t relate to any of these people and I did not feel anything for them, except for one character who suffered the most. Though I can’t believe her reasoning: why did she do what she did? I didn’t buy it. 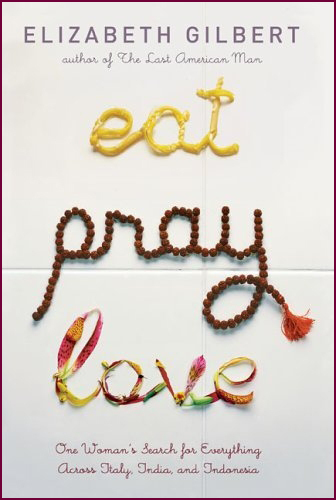 It’s true that all kinds of things happen to all kinds of people but I couldn’t put myself in her shoes. Not the fault of the author. I just couldn’t relate. There are rave reviews on Amazon (here) so that might put things into perspective if you’re trying to decide whether to read this. This entry was posted on Sunday, August 24th, 2008 at 7:24 pm	and tagged with 2/5, contemporary, fortune, house, livesey, margot, older posts, street and posted in Contemporary. You can follow any responses to this entry through the RSS 2.0 feed.